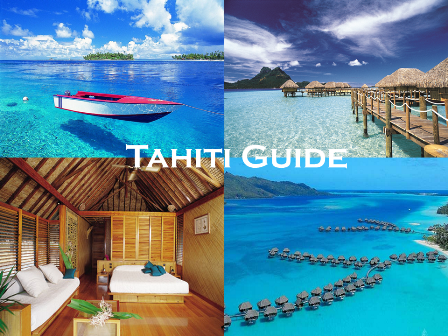 Note: "Don't Buy this Guide if you want to miss the Ultimate fun"
Tahiti, also known as French Polynesia, is a tropical Island paradise, but it isn’t a single Island. It is a group of Islands that include the high Islands of Tahiti, Moorea, Bora Bora, Huahine and Raiatea and atolls of Rangiro, Fakarava and Manihi. It considered by many travelers to be the ultimate escape destination. Our guide gives you the best insight on the Islands as well as things to do and the ways to Save money. The guide contains of 105 Pages - "If you don't buy it, you will surely miss it"